For many of us at ThinkDope, hip hop has had a strong influence on our lives. For me personally it has been a guide – a way for me to keep calm and escape the noise around me. Between life and working hard on the site the noise has been getting hard to ignore, and what better way to escape it than take a workation!? My brother Garett and I are invading Atlanta’s biggest stage, A3C this year! Using the performers already announced for this year’s A3C Festival, I created the perfect A3C playlist that will get play from the time we leave New York until we return, and I’m sharing it all with you guys! From the smooth tunes that take you on the plane ride with us to bangers that make you feel like you’re truly at a hip hop festival. This playlist is made up from some of our favorite tracks from our favorite artists and new artists we’re glad to have discovered! This is it, we waited a long time for this moment. We’re finally leaving New York, our home, and going to one of the biggest hip hop festivals of the year in the ATL, A3C! We made it, it’s time to explore a whole new city. Not sure what to expect, but I’m sure it’s going to be a great time! It’s kind of sad that we have to go – most likely with a lot of new knowledge. It’s back to reality, but it’s all good because this is New York! It was tough picking only a handful of songs from the many great performers already announced. It makes me even more excited to get to Atlanta already and experience A3C for the first time. Seeing classics such as The Lox alongside promising up and comers such as Tayyib Ali, lets you know this is a going to be worth the wait. Be sure to check out the YouTube version of the playlist above! 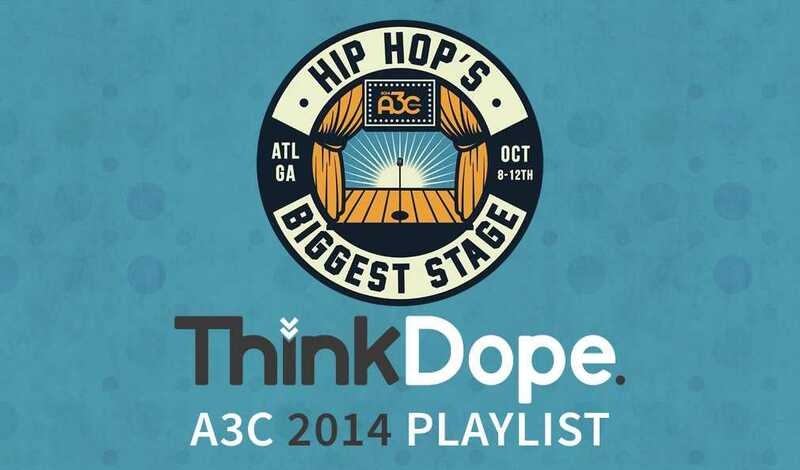 Did you enjoy our A3C Playlist? Let us know what songs you liked the most! I’ve confessed my shameless love for EDM time and time again, but this time I’m showing love to one of my favorite EDM groups – Audio Redux. Panda-Monium Radio is a monthly hour mix by the Los Angeles duo that is sure to get your head nodding! Ken Walsh is an entrepreneur from Long Island, New York. He is an aspiring writer and producer with a passion for hip hop and beats with banging bass. When not hard at work Ken is usually vibing out to some tunes or killing it on xbox live.